Walt Disney World spreads over a huge area in central Florida. With four resort parks, two water parks, numerous hotels, a campground, golf courses, the Wide World of Sports complex, and Downtown Disney, there is a lot of places to go. Disney makes it easy, though. You can travel by land, by air, or by sea. 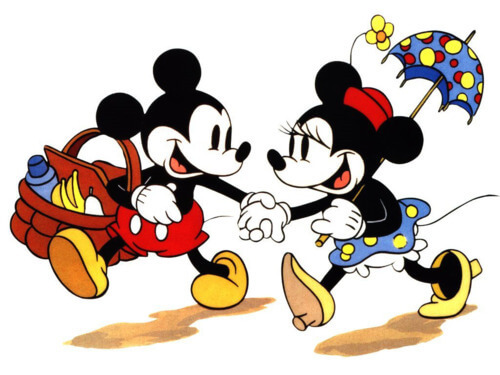 Discover your many Disney World transportation options. 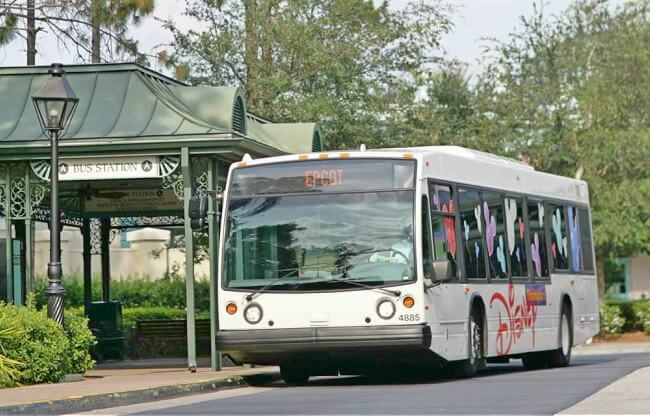 Riding a bus is the mainstay of transportation at Disney World. There is nothing exciting about traveling by bus, except arriving at your destination. 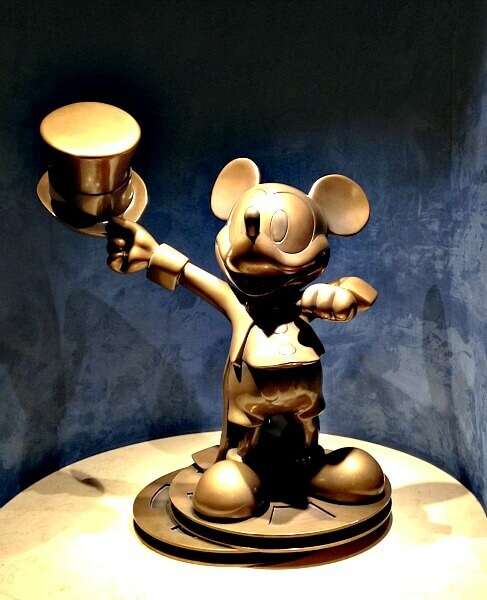 This is the only free option from most Disney hotels and between most parks. While not exciting, the busses are reliable and will get you safely where you want to go. 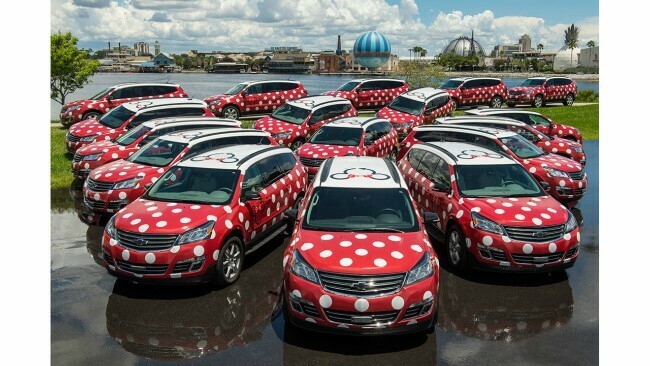 Minnie Vans are new service at Walt Disney World. For a nominal fee ($20), you can be picked up and transported through the parks. This eliminates lines and waits. It assures a seat. It will also pick you up and drop you off closer to the entrances, decreasing walking time. The Main Street Railroad makes a circle around Magic Kingdom. It is an attraction in itself. With depots at the park entrance on Main Street, USA, in Frontierland near Splash Mountain, and New Fantasyland in Dumbo’s Circus, the train can help you bypass crowds and rest your feet. Who wants to walk? You get plenty of that inside the park. Right? There are two places where walking is possibly the best option. The Contemporary Resort and Bay Lake Tower are only about 1/3 mile from the entrance of Magic Kingdom. It is by far the quickest way to get there. The Beach Club Resort lies less than a 1/4 mile from the International Gateway of Epcot. The Yacht Club, Boardwalk, Swan and Dolphin each are around a 1/2 mile away. If there are long lines for the Friendships, then this is an excellent option. You can walk from each the Epcot resorts to Hollywood Studios, too. The Boardwalk, Swan and Dolphin are about 2/3 mile away. The Beach and Yacht Clubs are a little over a mile. When there are long lines leaving Hollywood Studios at night, I will still do it. 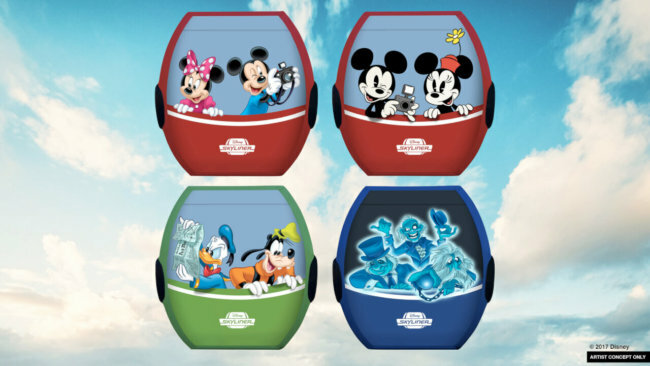 A new gondola system named the Disney Skyliner will soon carry patrons from Disney’s Art of Animation, Pop Century, Caribbean Beach, and (upcoming) Disney Riviera Resorts to Hollywood Studios and to the International Gateway of Epcot. Of the many Disney World transportation options, the Friendships are my favorite. The Friendships sail between the Epcot International Gateway and Hollywood Studios with stops at the Yacht and Beach Club, Boardwalk, Swan and Dolphin Resorts. From these resorts, you can either walk or ride the Friendships to Epcot and Hollywood Studios. The Friendships are a pleasant, scenic ride. You get an up close look at each of the resorts as you coast along Crescent Lake. They are also the easiest way to get between Epcot and Hollywood Studios. Boats also carry passengers from the Polynesian, Grand Floridian, and Wilderness Lodge resorts, as well as Fort Wilderness camp ground, to Magic Kingdom. While these can be entertaining, they do not match the Friendships. They tend to be slow, with longer waits. If you are not in hurry, then this can be a pleasant option. 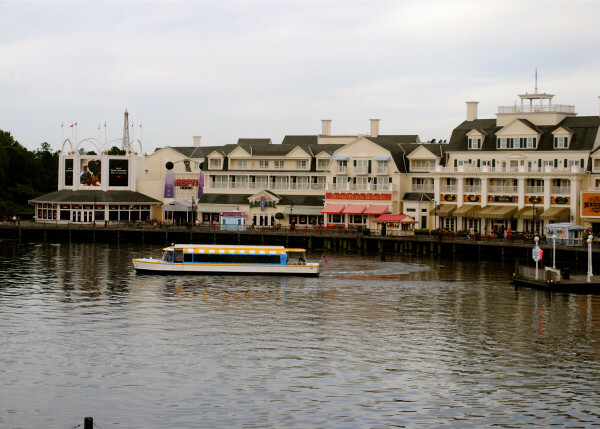 A boat also ferries guests between the Contemporary Resort, Wilderness Lodge, and Fort Wilderness. This is the best way to get between these places. Friendships – quick, comfortable, fun, with nice scenery. 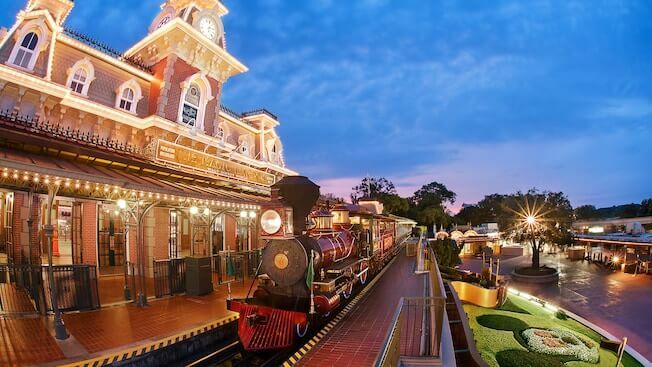 Walt Disney World Railroad – It is inside Magic Kingdom and is itself an attraction. 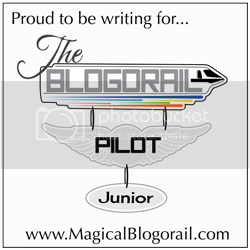 Monorail – almost an attraction unto itself. Minnie Vans – It costs $20. The others are free.